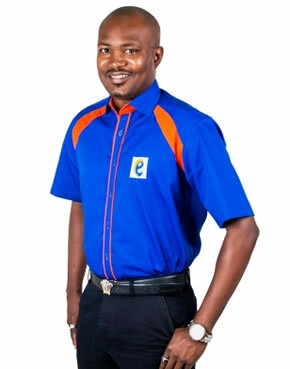 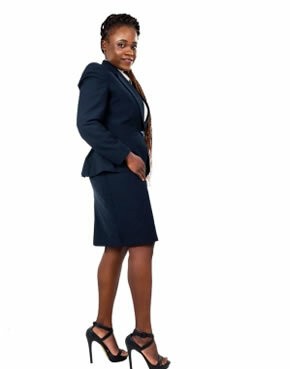 We offer a wide range of Corporate Clothing and Outfits that are widely used at various corporate sectors and workplaces. 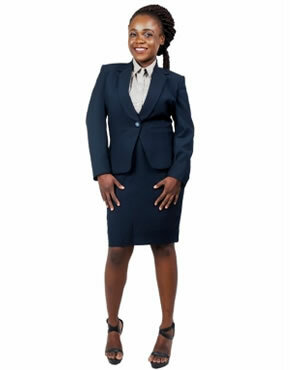 These corporate clothing and outfits including suits, shirts and dresses are in sync with the in-trend standards of the corporate world and have decent as well as classy designs. 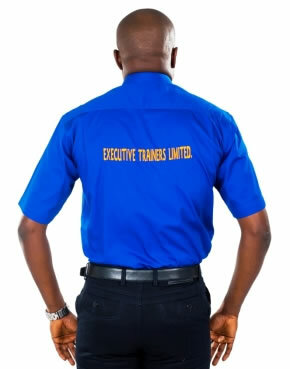 We make use of top quality fabrics and other specifications are also done properly. 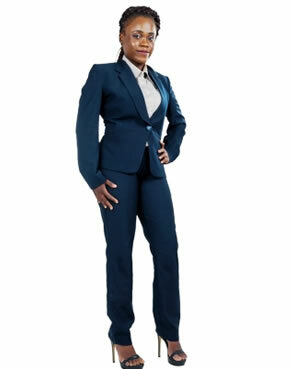 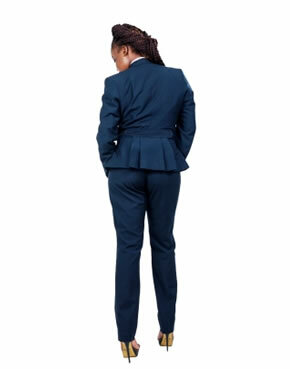 We cater for both male and female corporate clothing.